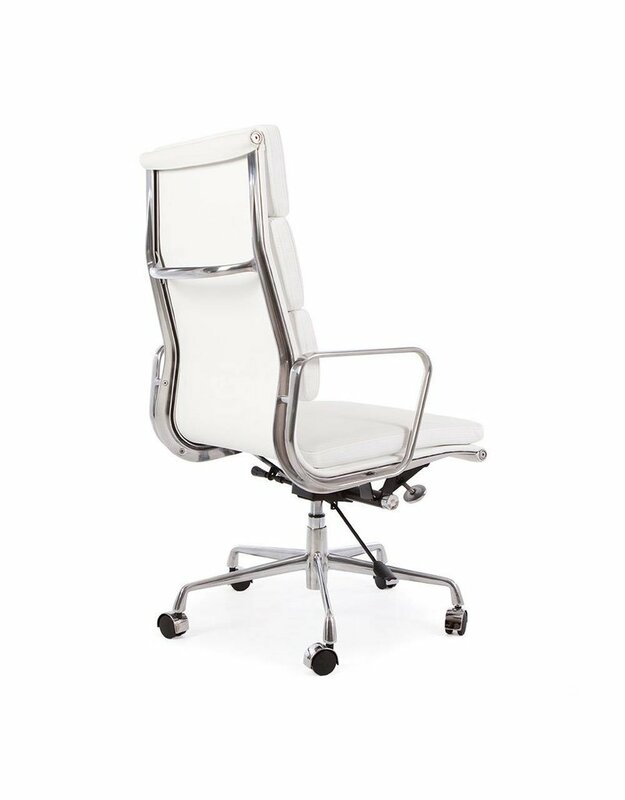 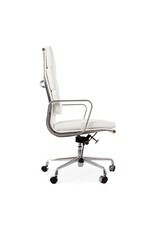 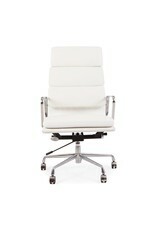 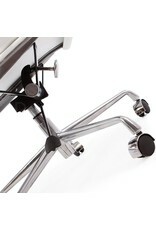 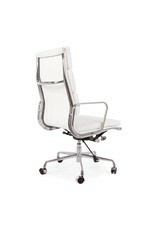 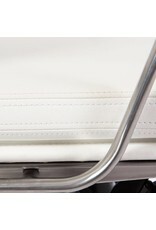 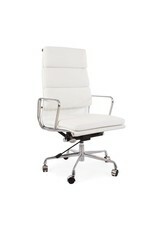 The EA219 is part of the softpad Group of office chairs collection of a world famous furniture designer. 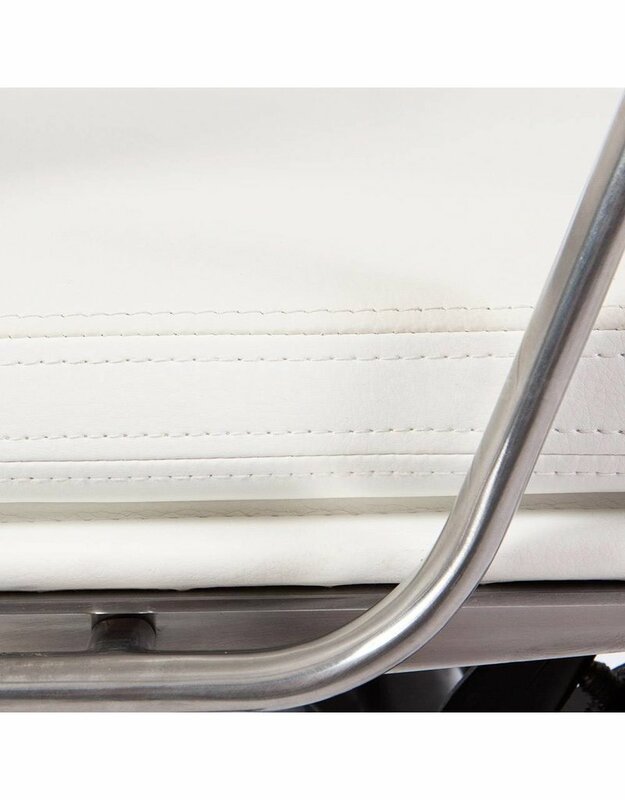 This collection is designed in the sixties of the last century and is inspired by the 670 model they have previously designed. 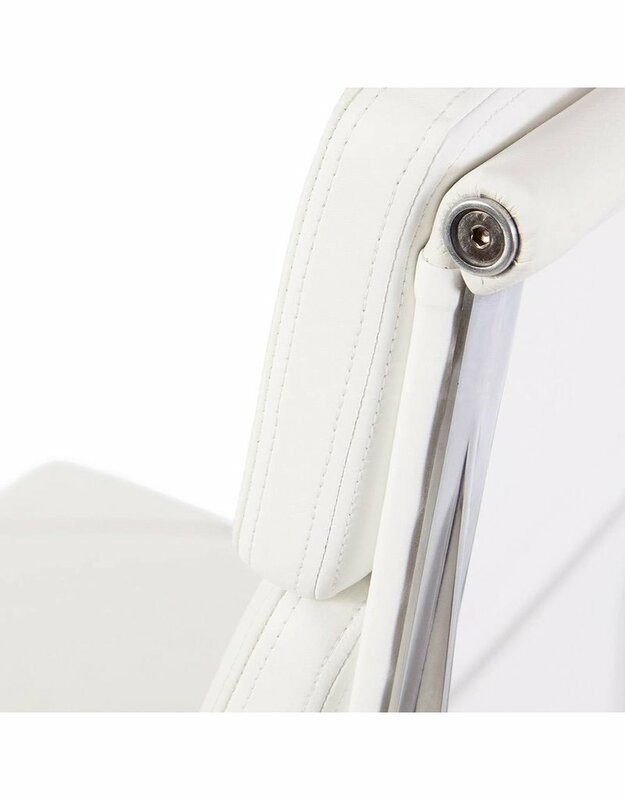 The frame of the seat is equal to that of the aluminum group. 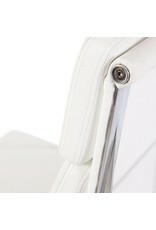 This design of a world famous furniture designer partner can be found in homes and offices around the world back. 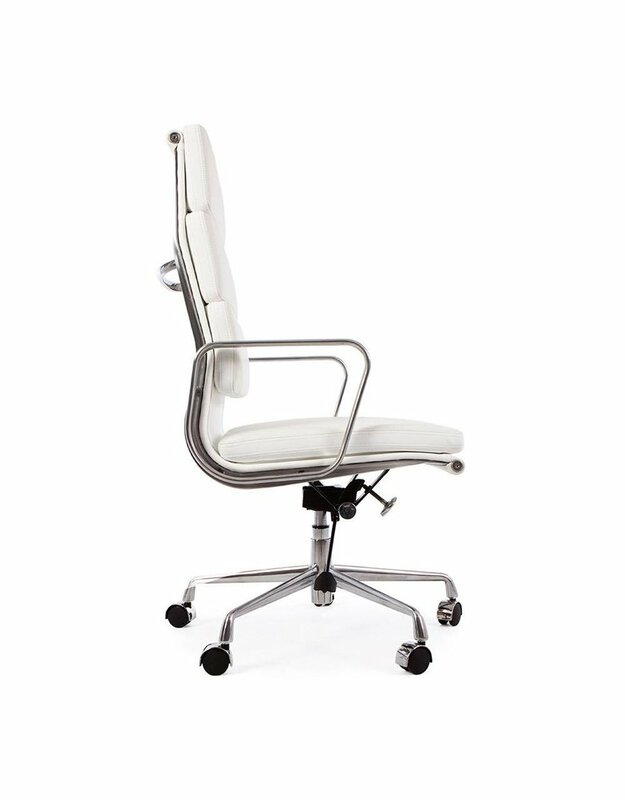 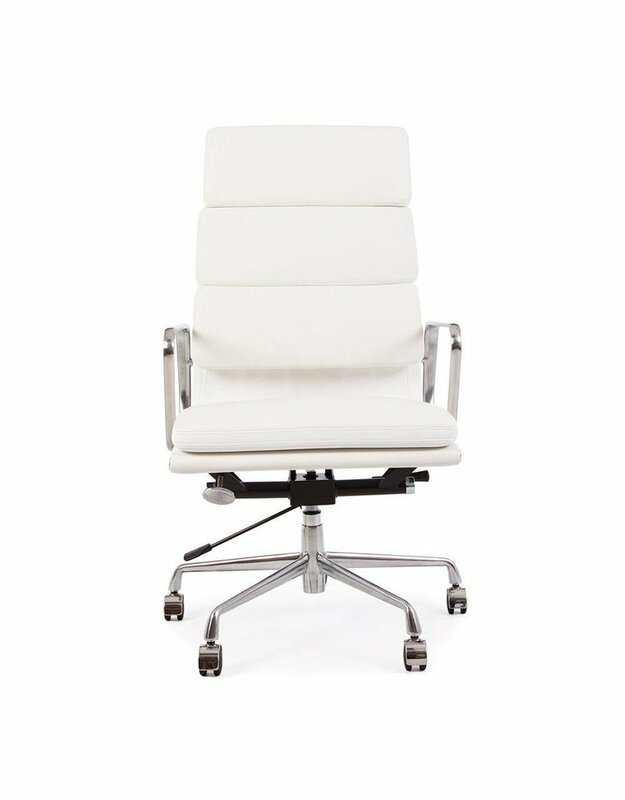 The EA219 office chair, as part of the Soft Pad Group, immensely popular, and this is already half a century. 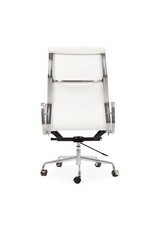 Gives the comfortable chair with its high back cushions and luxurious comfort and also supports the shoulders. 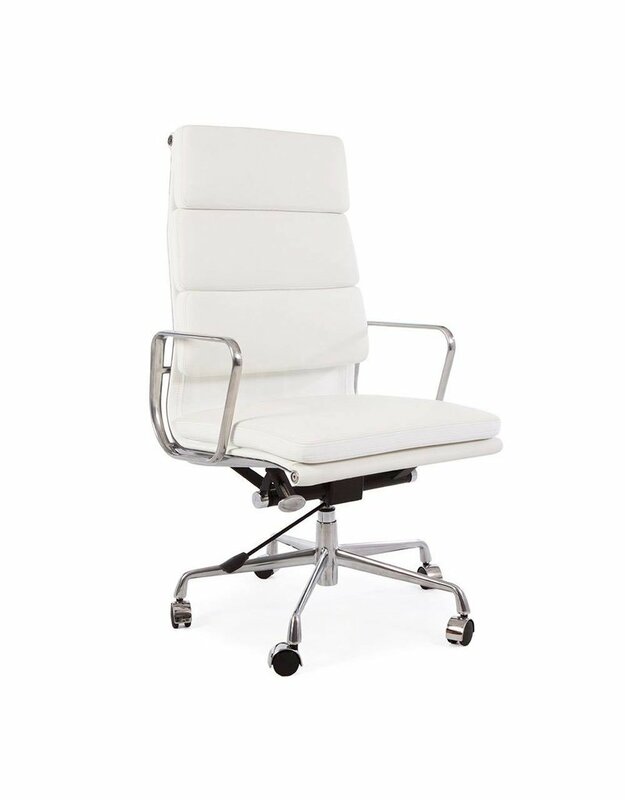 Despite this comfort holds the office yet elegance and is the perfect director chair, even if the decor of your office is pretty tight. 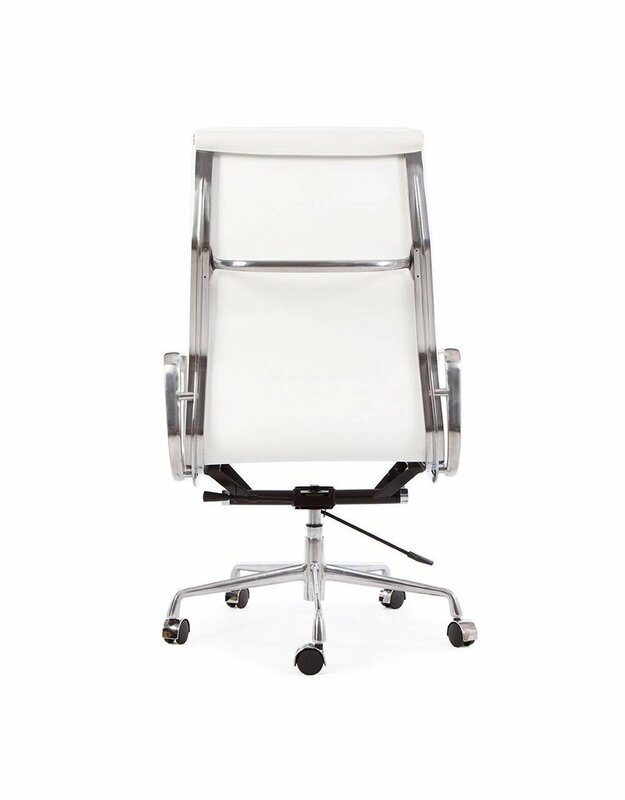 The world famous furniture designer distinctive look is also popular because you ddor the contruction of the chair, stretched leather between a light aluminum frame, never sit on hard parts. 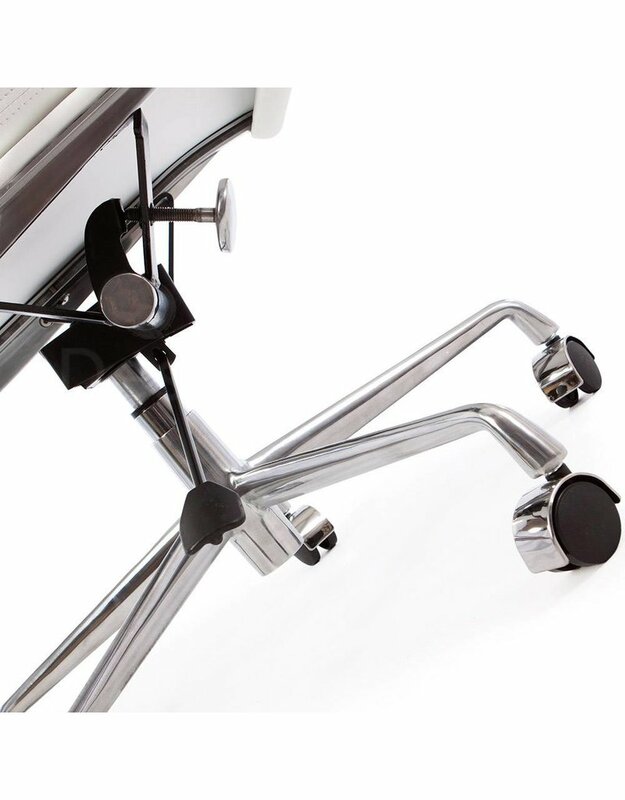 This gives you the opportunity to make much use of this chair and the sound and quality chair is also designed in an office environment where he used frequently.